This is the second of our three part series spotlight on previous Modern Aging winners. You can find part one here. Moving on to Modern Aging 2015 awardee, Pillpresso! Their winning product: An electronic medication dispenser that automates medication sorting, reminding, dispensing, and adherence tracking. Its target users: Elderly patients with polypharmacy. 1. What was your biggest takeaway from the Modern Aging program? 2. What is one thing you wish you had known before starting your entrepreneurial journey? What clinicians need may be different from what users value or are willing to pay for; an affordable solution that can address 80% of the problem is good enough. 3. What piece(s) of advice would you give to our final teams of entrepreneurs in general? 4. How do you believe you have made an impact on the elderly population? Improved medication adherence will help maintain health and keep chronic diseases under control. The next big impact will be seeing the elderly manage their medicine independently, especially those living alone. 5. What do you think your market will look like in the next five years? 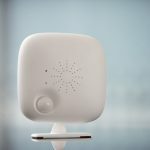 One of the biggest developments in elder care will be in the Internet of Things (IoT), where devices can be connected, controlled, and monitored remotely. 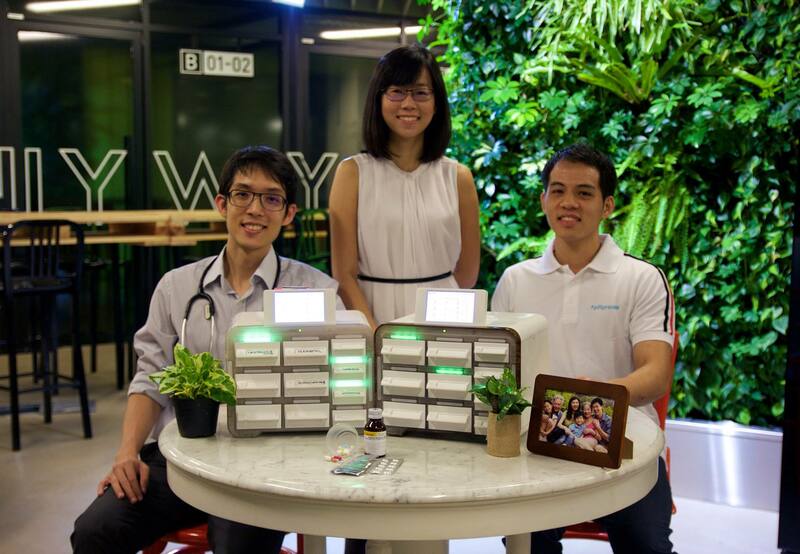 In Singapore, there is a low penetration of elder care technology, particularly in the area of medication management. New technology developments will have to overcome the barrier of affordability if catering to the elderly population. To get in touch with Pillpresso, please contact co founder Emily Low at emily@pillpresso.com. © 2018 Modern Aging Singapore. All Rights Reserved. Do fill up the form to contact us, or you can email info@modernaging.org. All teams will present their business models. Six teams will be chosen to pitch at the final event for seed funding and incubation. An intensive ten-week business development program will provide you with tools, knowledge, and mentors to help you turn your idea into a viable business model.